The Trump administration has put another nail in the coffin of former President Barack Obama’s climate change legacy by withdrawing from the 2015 Clean Power Plan intended to reduce greenhouse gas emissions. "Regulatory power should not be used by any regulatory body to pick winners and losers," said the head of the Environmental Protection Agency Scott Pruitt Monday, announcing he will sign a new rule rescinding the Obama-era plan. The Clean Power Plan was designed to prompt a shift away from coal-fired power and toward cleaner energy sources, like natural gas, wind and solar. "The war on coal is over,” Pruitt declared in Hazard, Kentucky, echoing President Donald Trump’s campaign promise to support the American coal industry. While the coal miners celebrated the news, the administration’s critics blasted the decision. 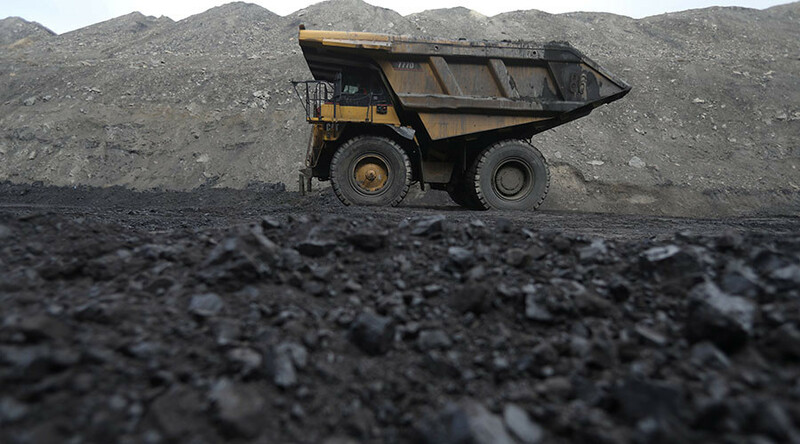 "By saving an estimated 240 million tons of annual coal production, the administrator’s action helps to safeguard more than 27,000 mining jobs and almost 100,000 additional jobs throughout the supply chain," Hal Quinn, CEO of the National Mining Association, said in a statement. The move by Trump’s EPA is "a wholesale retreat from EPA's legal, scientific and moral obligation to address the threats of climate change," said Gina McCarthy, Obama’s former EPA administrator. "They’re adding more pollution into our air and threatening public health at a time when the threats of climate change are growing and the costs are growing immeasurably higher on our children and their future," McCarthy added. The Clean Power Plan was key to Washington’s implementation of the Paris agreement on climate change, from which Trump withdrew in June. 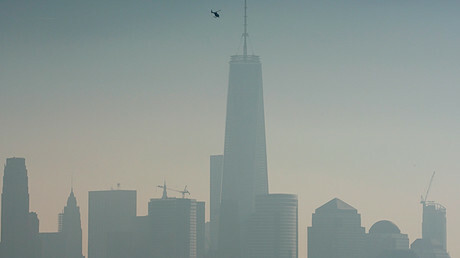 It aimed to reduce US power industry’s carbon dioxide pollution levels 32 percent below the 2005 levels by 2030. The current EPA chief, who has repeatedly questioned the human role in climate change, sued the environmental agency in 2015 in an effort to block the Clean Power Plan. He argued that EPA overstepped its legal authority by saddling the fossil-fuel industry with unnecessary regulations. Pruitt sued the EPA 13 other times in his capacity as Oklahoma’s attorney general for the agency’s efforts to regulate mercury, smog and other forms of pollution. Since taking office, Trump has set in motion a number of actions aimed at reversing clean air and water regulations. In February, he nixed a rule that stopped mining companies from dumping waste into streams, and in March, Pruitt said he would stop collecting methane emissions from 15,000 oil and gas operations. In May, the White House budget proposal cut the EPA’s funding by over 31 percent.